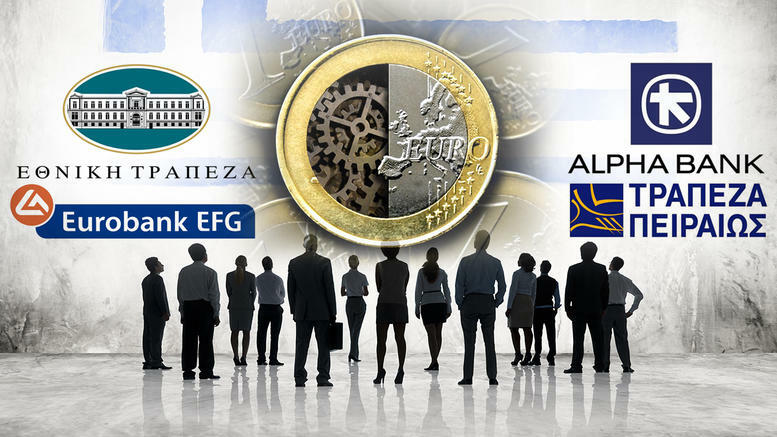 The European Central Bank could buy covered bonds issued by the National Bank of Greece under its asset purchase scheme, providing indirect support for the Greek economy, according to financial sources familiar with the matter. NBG this week sold 750 million euros of covered bonds – debt backed by collateral such as mortgages – which may be the first bonds by a Greek issuer that the ECB can purchase. Several other Greek banks are expected to issue covered bonds in the next few weeks, which should also be eligible for the eurozone central bank’s bond-buying scheme. The ECB has so far refused to buy government debt issued by Greece, which has been bailed-out three times by its eurozone peers. The ECB is not believed to have bought any of the NBG bonds in the initial public sale, but banking sources close to the deal say it may do so after evaluating the credit. “The ECB does not come out with exclusive criteria on which bonds are eligible or not for the purchase programme, but the bankers and the lawyers who worked on this (NBG) deal believe the bonds are eligible,” said one banker who worked on the transaction. This view was echoed by a second banker who worked on the deal, but an ECB spokesman declined to comment.